$10K ANY WAY YOU WANT IT! 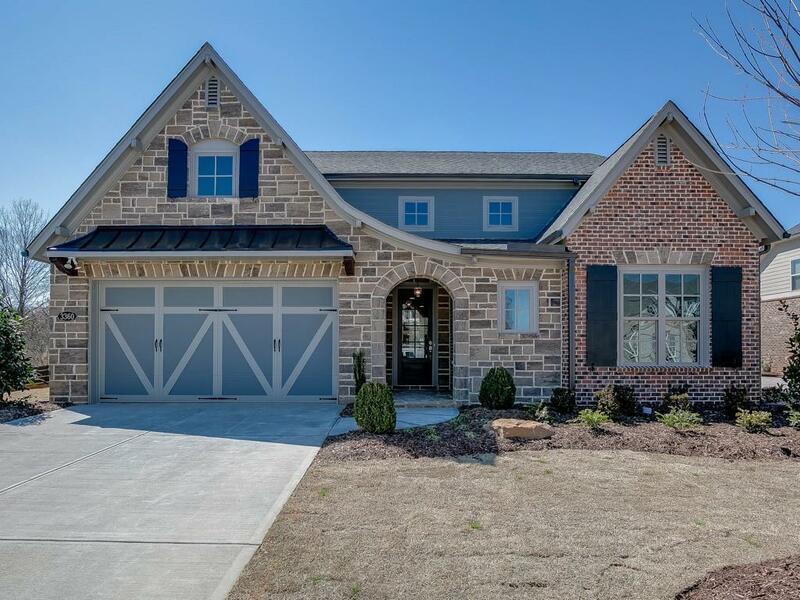 *Restrictions Apply* Spacious 3 sided brick Smart Home features a stunning stone & brick front w/ covered entry. 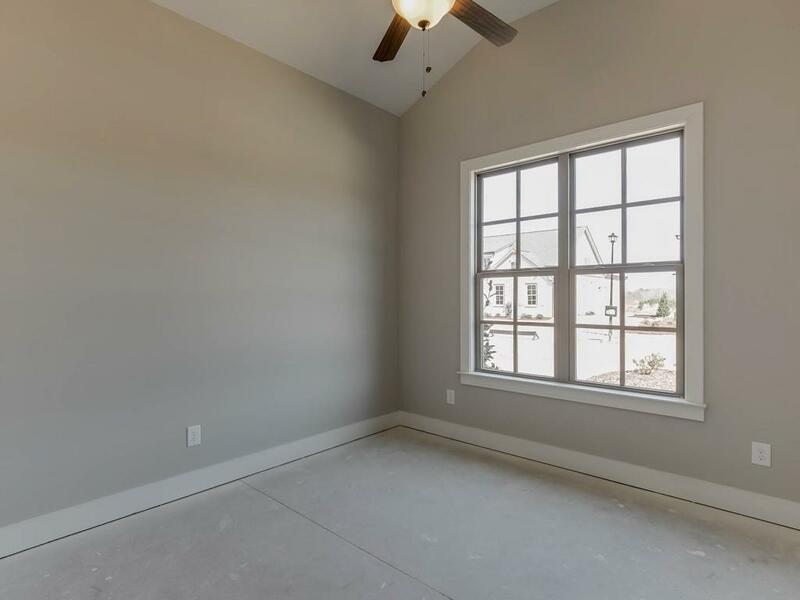 Gourmet kitchen w/white cabinets, hidden walk-in pantry & view to great room w/ coffered ceilings. Separate dining. 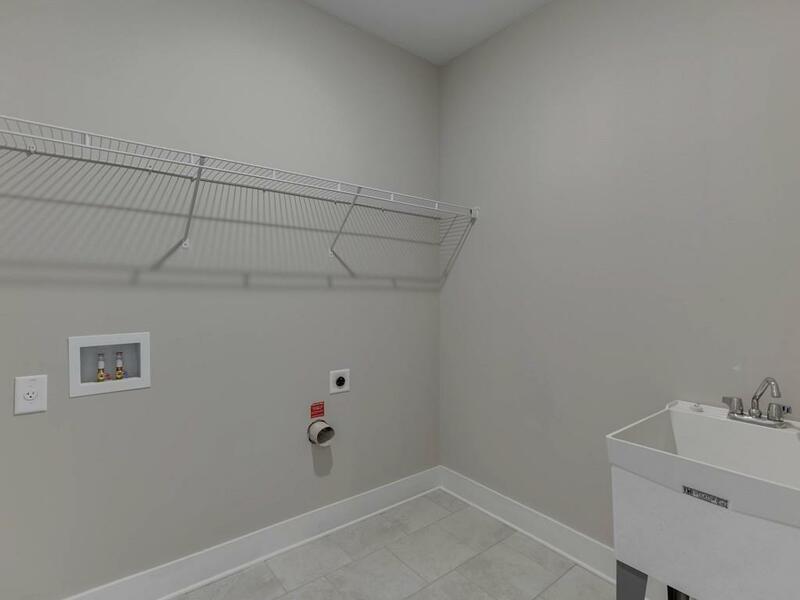 Owner Suite on Main w/ 12' trey ceiling & zero-entry shower w/ bench seating. Storage room & mudbench off of the 3 car tandem garage. 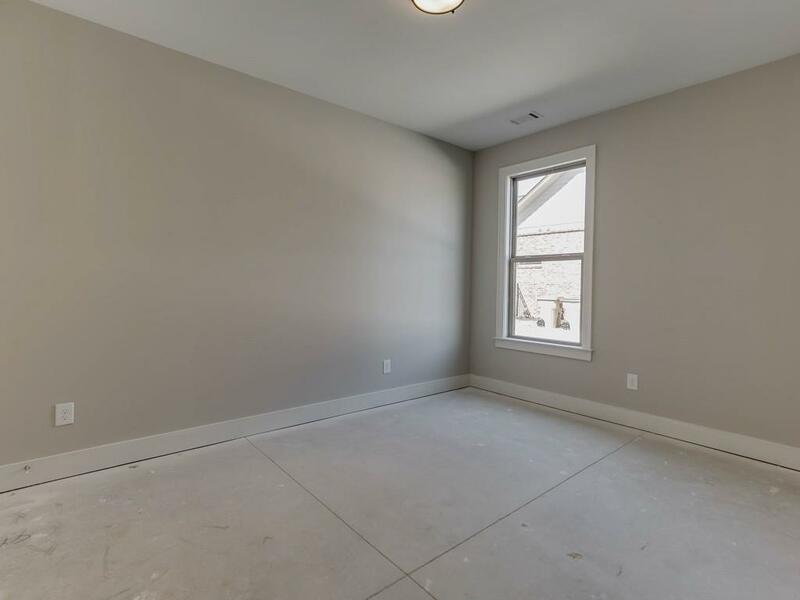 Second floor is completed by 4th Bedroom, guest bath & oversized loft area. Enjoy the large covered patio & level backyard. Swim, tennis, clubhouse, & lake community!